Child friendly accommodation is very important for parents who want the same travel opportunities as everyone else, and without all the hassle that comes with travelling with kids. 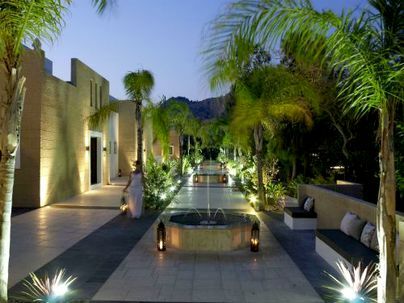 If you're looking for stylish accommodation in some of the world's most enviable locations, and you want to bring tots and toddlers along too, we are here to help. Here at Baby Friendly Boltholes, we understand the frustrations of finding somewhere that will welcome families with little ones in tow. We know that many high-end hotels simply don't accept children, and those that do are unable to provide the amenities that you may need. 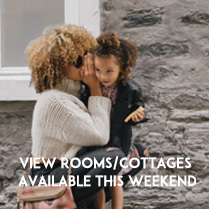 That's why we hand pick the finest child friendly accommodation across the globe, so you don't have to spend time searching. 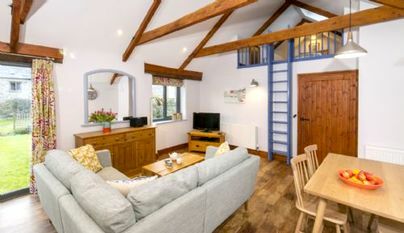 Baby Friendly Boltholes combines taste with toddlers and can offer parents and families a choice of beautiful, stylish and well-equipped child friendly holiday homes. 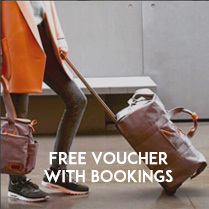 And the best part about it is that all of these properties are run by the kind of people who understand that it takes more than just a travel cot or highchair to make your holiday hassle free. Creating warm and inviting family accommodation requires extra care and attention, and an ability to take care of every little detail. From nursery equipment and children's furniture to toys, games and books, you will find everything your family needs whilst away from home. 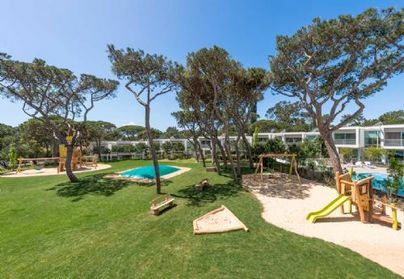 Many of our properties are also located close to nearby attractions and playgrounds, and some even come with their own private outdoor space for kids to explore in the summer months. 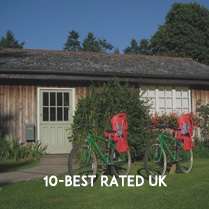 If you want to keep your little ones engaged in mental and physical stimulation throughout your break, why not book one of our many featured farm cottages? 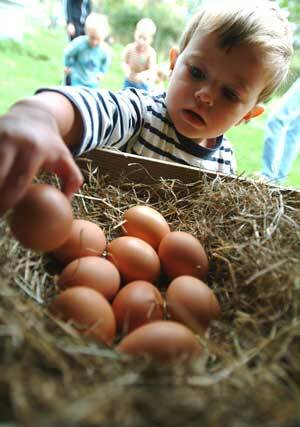 Farm stays are a superb way for children to interact with animals and to learn more about sheep, chickens or ducks. 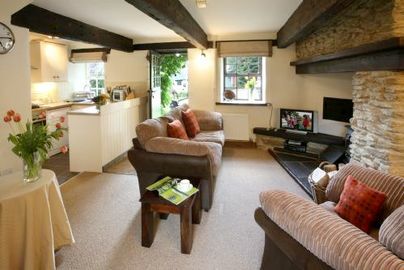 We have a number of UK farm stays in Cornwall, Devon, Wales, Dorset, Somerset and the Peak District. 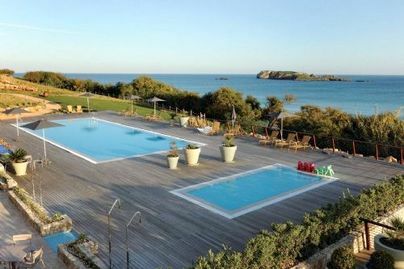 Or there are also farm stays further afield, including Tuscany in Italy, the Algarve in Portugal, the Canary Islands, and the lovely Loire region in France. 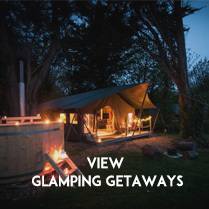 Another great idea for child friendly accommodation that will appeal to all ages is glamping, and spending a few nights in a tent, tipi or yurt. 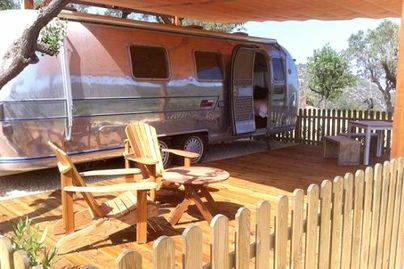 The art of 'glamping' is worlds away from a regular campsite, and many glamping sites come complete with comfy beds, cosy fireplaces and even a little kitchenette. Yet, you can still enjoy the same the outdoor experiences, and we promise you the little ones will never forget it. 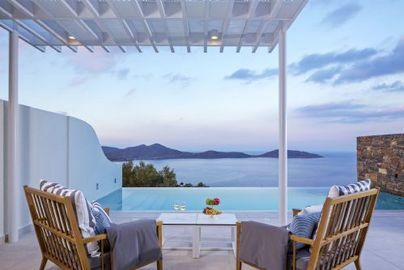 Or if you prefer to holiday in luxury and style, we have hundreds of glamorous villas in the UK and abroad listed on our site, many of which come with a private family pool or shared private pool. 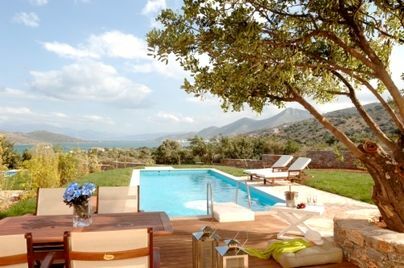 Whatever sort of holiday you desire, Baby Friendly Boltholes can help you find the perfect place to stay and make amazing memories for a lifetime. 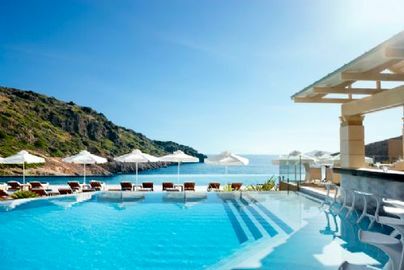 And because all of our featured properties have been carefully selected and we've covered the most coveted destinations in the world, you'll come back to our easy online search time and time again. We've left no stone unturned when it comes to luxury and convenience, two things that are often hard to find when it comes to travelling with children. Because we simply do not believe in sacrificing style for child friendly - the two go well together as long as you know where to look! 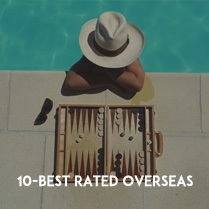 Search through hundreds and hundreds of destinations, including various places in the UK as well as places in Europe (such as Italy, France, Malta, Portugal, Spain, Germany, Cyprus and Greece). 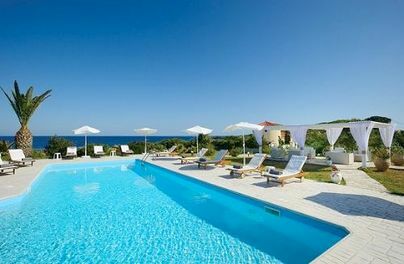 Or jet off even further and treat the kids to fun in the sun in the Caribbean, Thailand, Morocco or Florida. 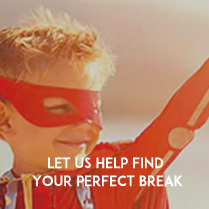 Whether it's beach, ski or theme parks galore, we can help you travel in total luxury.